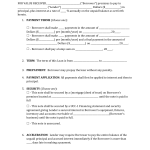 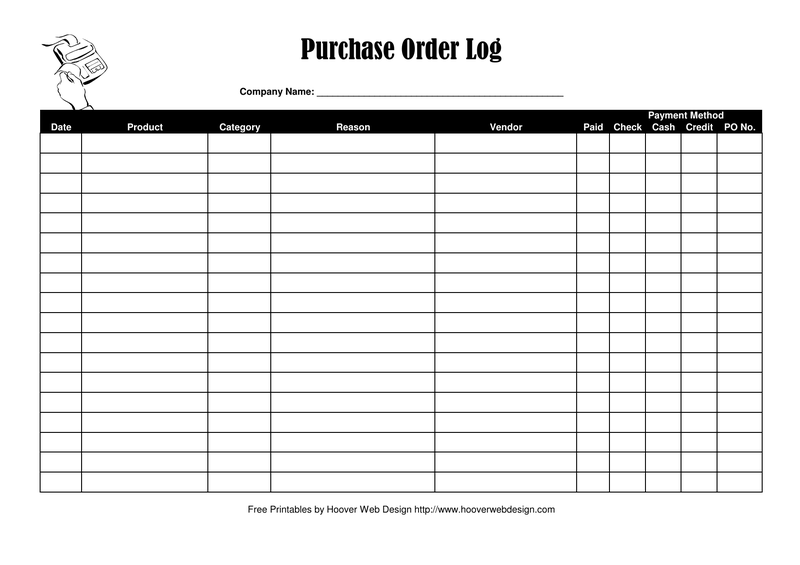 Download the Purchase Order Log Template that is designed to assist any company, keep proper purchase logs. 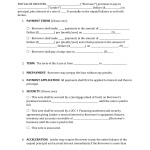 This log will also track the product, from whom (vendor) the product was purchased to payment method. This data may be kept in log books if paper copy is required or may be updated online as needed.